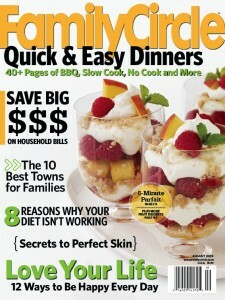 Get Two (2) Free issues of Family Circle Magazine. Get signed up for two (2) Free issues of Family Circle Magazine. What I love most about this freebie is that there are no stings attached and you’ll never receive a bill. Previous post: Buy one Better Oats® oatmeal and get one, free!